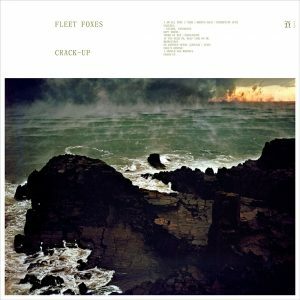 Fleet Foxes have a new album Crack-Up released on Bella Union in the UK due on June 16th 2017. It’s their third album for this American Indie Folk band from Seattle. Sounding like they have one foot firmly in the late sixties and another in contemporary American Folk they sold 400,000 copies in the UK on release of their debut in 2008 reaching No.3 on the UK chart. Although the band only made it to No.36 in the US charts they eventually sold over 500,000 copies in the US. 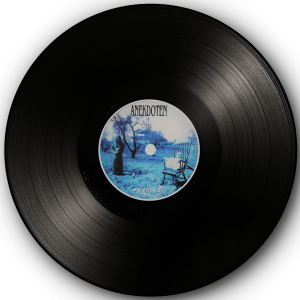 The second album Helplessness Blues also sold over 100,00 copies in England reaching No.2 and in the USA over 350,000 reaching No.4 in the US. Fleet Foxes are one of those unlikely stories that major labels miss out on because they are not obviously commercial (they were released by Sub-Pop in the US) showing that the public are interested in quality and thoughtful music. Nonesuch, a subsidiary of Warner Brothers, have picked up the third album in the US. The band features songwriter Robin Pecknold on lead vocals and guitar, Skyler Skjelset, guitar, mandolin, vocals, Casey Wescott, keyboards, mandolin, vocals, Christian Wargo, bass guitar, guitar, vocals and Morgan Henderson, upright bass, guitar, woodwinds, violin, percussion, saxophone with Matt Barrick, drummer for The Walkmen and Neil Morgan, drummer for Joanna Newsom and Bill Callahan and a long list of contributors. 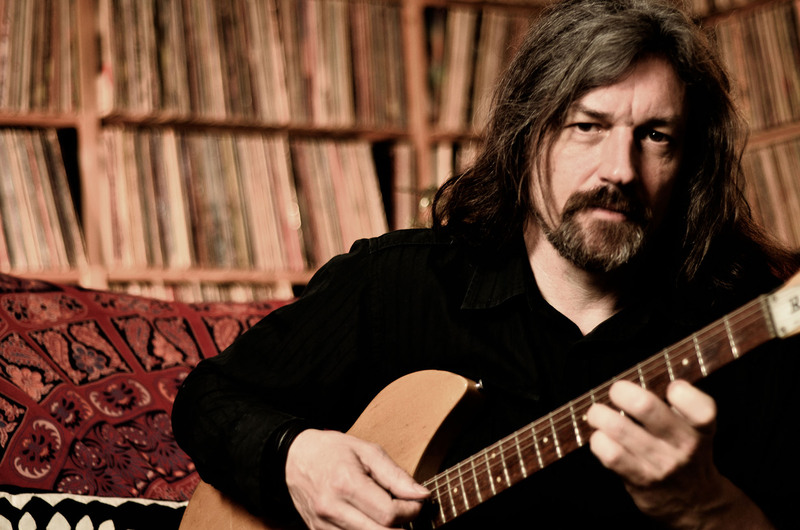 The video for Fool’s Errand was directed by Robin Pecknold’s brother, Sean. This is the first album since the departure of drummer Josh Tillman to concentrate on his Father John Misty project (also finding a large audience). I saw Fleet Foxes with Tillman at the Sydney Opera House and wondered what it was about this band that was so appealing. I suppose it was mostly the mood but they seem to exist in their own universe with a connection to some distant sound from the sixties but delivering it with relaxed magical harmonies that made me enjoy them much more live than on record. “As an example of this ‘truth,’ he cites the ability to see that things are hopeless and yet be determined to make them otherwise. In modern decision theory, the quote has been used by some to explain the bias shown in many experiments, where subjects gather information to justify a preconceived notion. These experiments suggest that the mental ability described by Fitzgerald (being able to see both sides of an argument) is rarer than many assume.